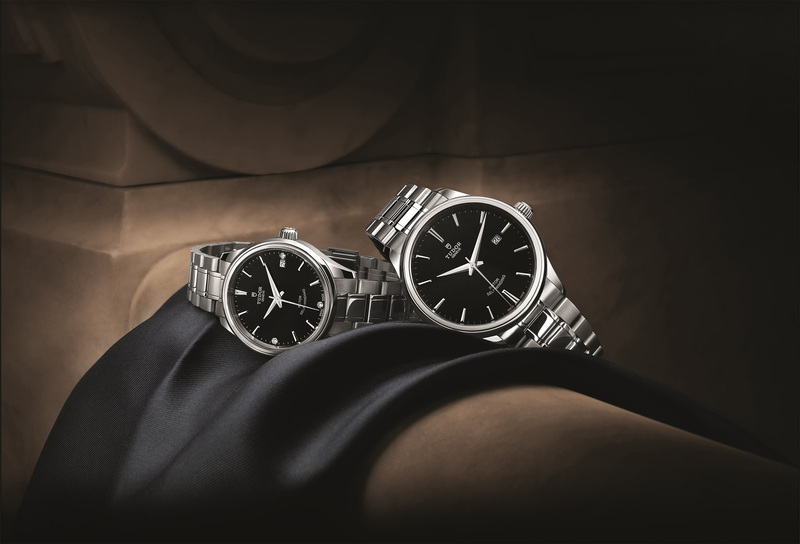 Tudor has released its new Style line for Baselworld. 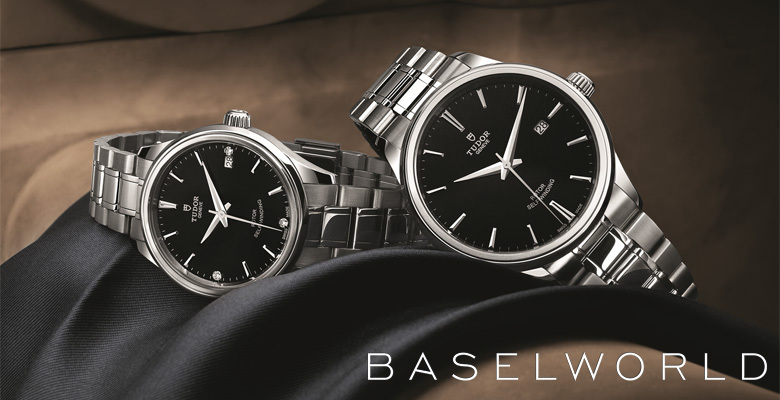 A dress watch model it is a contemporary interpretation of classically styled watch models that made their mark on watchmaking history from the 1950s to the 1970s. 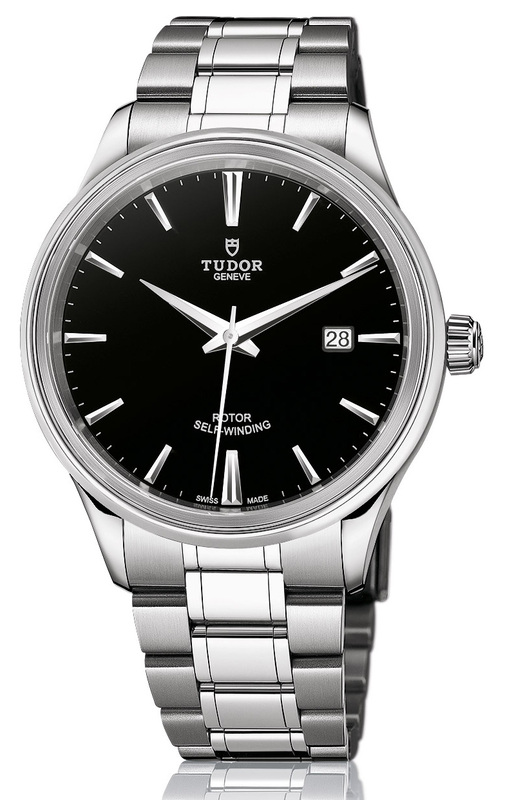 According to Tudor the Tudor Heritage Style model draws its personality from the brand’s stylistic roots and is designed to be a retro chic dress watch for use in all circumstances. The case comes in four different sizes: 28, 34, 38 and 41 mm. Its constructed of either steel or steel and gold and has a double bezel with a mixture of polished and satin-finished surfaces. The case is water-resistant to 100 metres and the refined look of it is emphasized by light lugs attached to a slender case fitted with a cone shaped crown to soften the appearance further and further its refined look. The case is fitted with a sapphire crystal and a screw-down crown with Tudor fluting. Inside the case is a mechanical self-winding movement with an approximately 38-hour power reserve. The dial of the new Tudor Heritage Style is lacquered to provide increased depth and is available in three colour variations: glossy black, champagne sunray or silver coloured sunray. 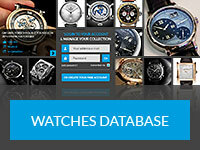 Each version is available set with three diamonds or a version without gemstones and all display the hours, minutes, seconds and date. 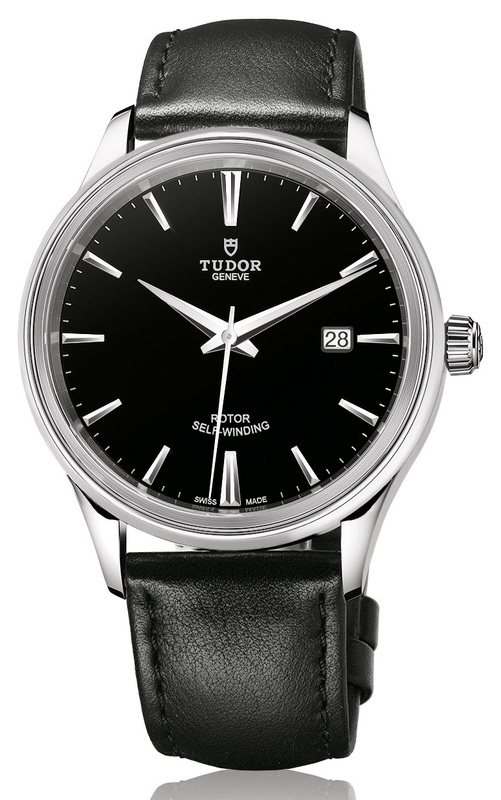 The Tudor Heritage Style takes it design cues from 20th century wristwatches and has 1950s-inspired hour markers, for instance the notable double hour markers at 12 and 6 o’clock favoured by Tudor. A modern aspect is imbued by the use of three-dimensional hour markers which have been bevelled on four sides. Around the periphery is a subtle minute track and the dauphine hands are reminiscent of Tudor watches of the 1960s and 70s, except in order to increase the brilliance and readability of them they are now bevelled. The steel version (Ref. 12100) comes on a steel bracelet or leather strap, while the gold and steel version(Ref. 12103) comes on a bracelet using the same metal combination, both bracelets feature the same alternating polished and satin finishes as the case.